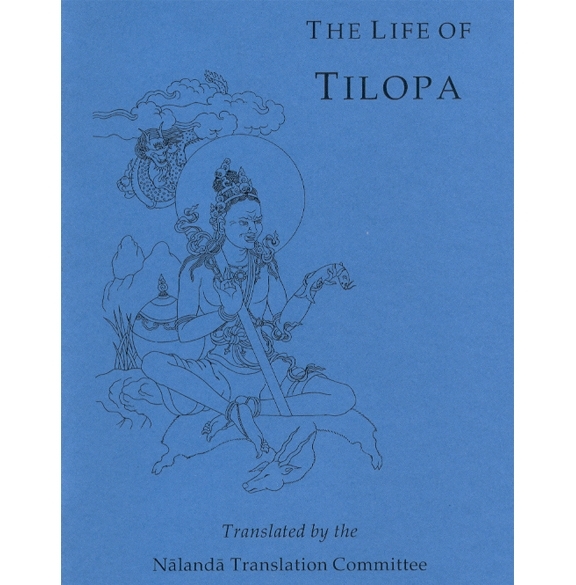 The Life of Tilopa is a traditional biography by the great Drukpa Kagyü master Pema Karpo. 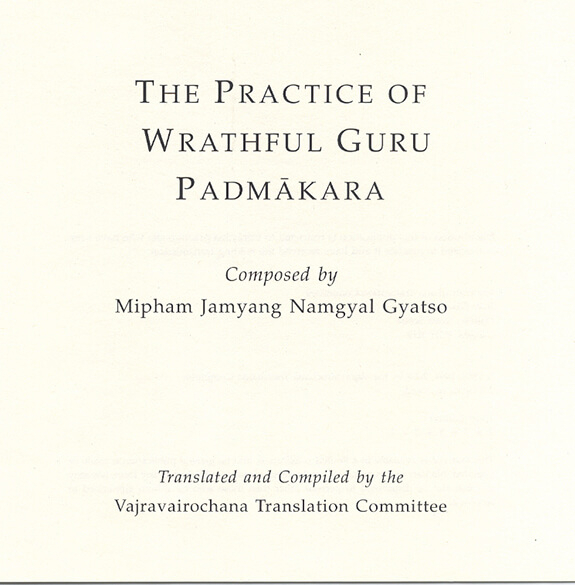 This was originally prepared for use in the Ngedön School. 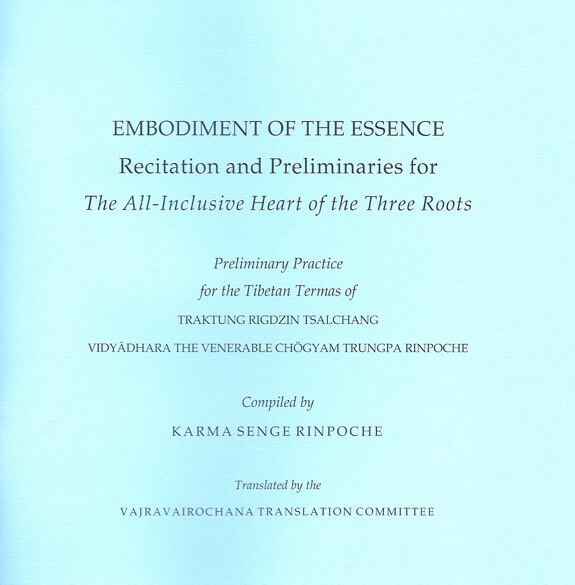 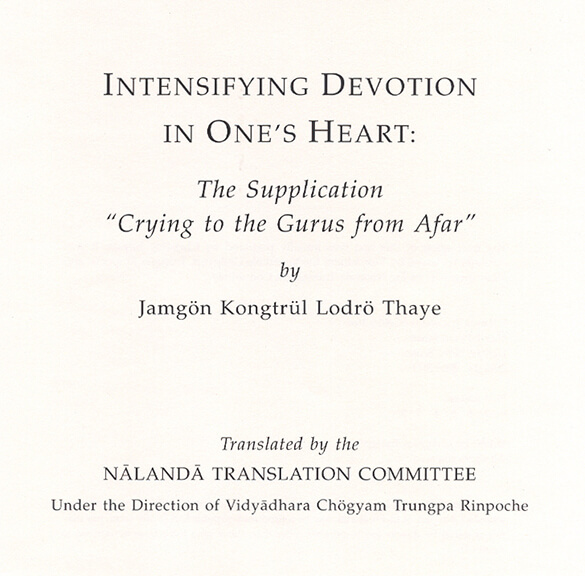 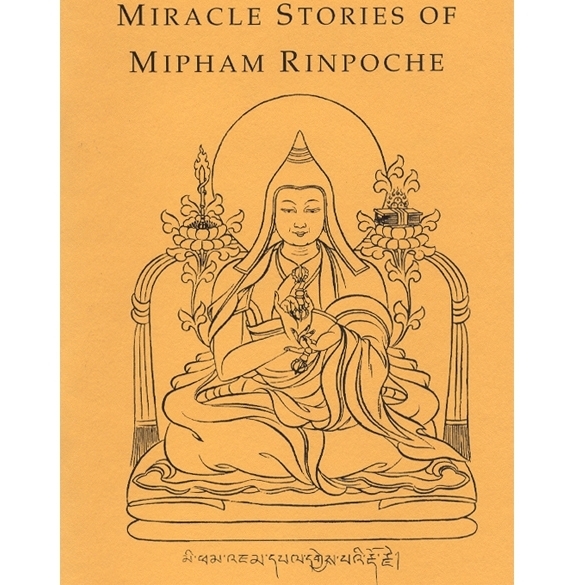 Our third edition (2008) includes a detailed introduction, “The Song of Tilopa,” the famed “Mahamudra Upadesha,” and a lengthy glossary of important terms.